Say hello to a full range of quality and fun! CBDx delivers an impressive spectrum of CBD oil needs from pet hemp oil to vegan gummy bears and more. People searching for CBD products are interested in alternative medicine, many times for serious health issues. But that doesn’t mean things can’t get creative, or even fun. CBDfx is on a mission to offer quality across the board with an original flare. Customers can find healing with cool, imaginative products like 100% full spectrum vegan gummy bears. Or they can take a CBD chill shot, a refreshing alternative to the unhealthy energy shots pushed by mainstream companies. The line also addresses skin issues with its pharmacist-concocted hemp cream, pet issues with premium hemp oil for furry friends, and of course, all the commonplace CBD needs including disposable pens, tinctures, capsules and CBD additives. Promoting the CBDfx affiliate offer earns a 25% revenue share on the order total. CBDfx affiliates use a 10% coupon to incentivize their traffic, can double conversion. Promoting CBDfx directs your visitors to a brand that runs the gamut when it comes to what customers want. There’s something for everyone here, not just the vapers. The brand is approachable, and the social proof undeniable. Their products are highly recommended by thousands of consumers who have experienced real results from offerings meticulously tested for both quality and taste. 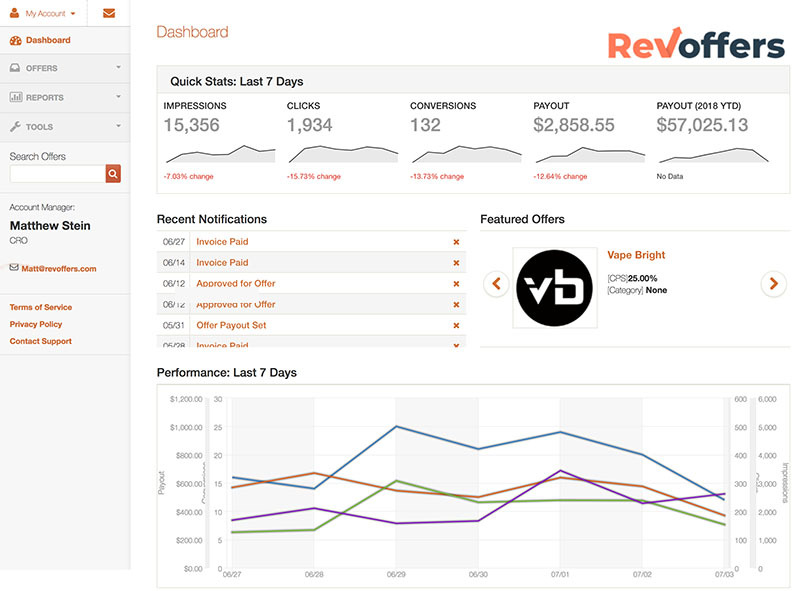 RevOffers has selected CBDx as a partner based on these positive factors. Your vegan customers will love these products! 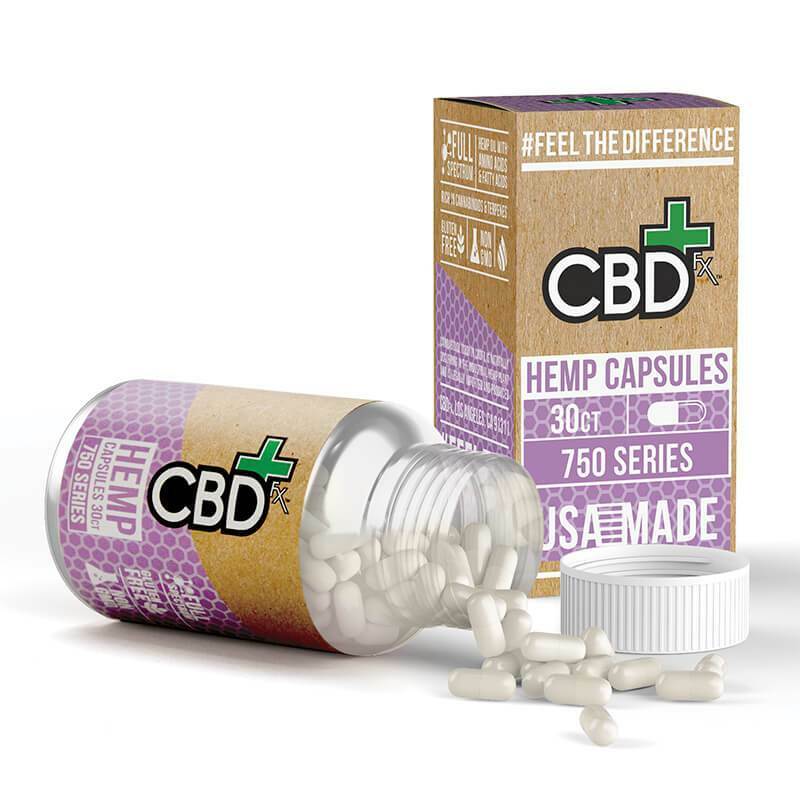 CBDfx.com is also perhaps the only marketplace where enthusiasts of plant-based diets may find vegan-friendly cannabidiol products. The folks at CBDfx have formulated the first 100% vegan, full-spectrum CBD gummy bear (that contains no weird ingredients like corn syrup or artificial sweeteners). Their site is attractive and includes lots of educational information about CBD, and links to lab results for various products. This transparent approach will give your customers confidence that they are getting pure, high-quality products from CBDfx. The good news is that CBD continues to be legal at a federal level in the U.S., as it always has been. Hemp CBD is protected under the 2014 Farm Bill, however certain states have decided to create their own laws around hemp CBD for a variety of reasons. As a result, you can market CBDfx to your users and have packages shipped worry-free, all over the world. 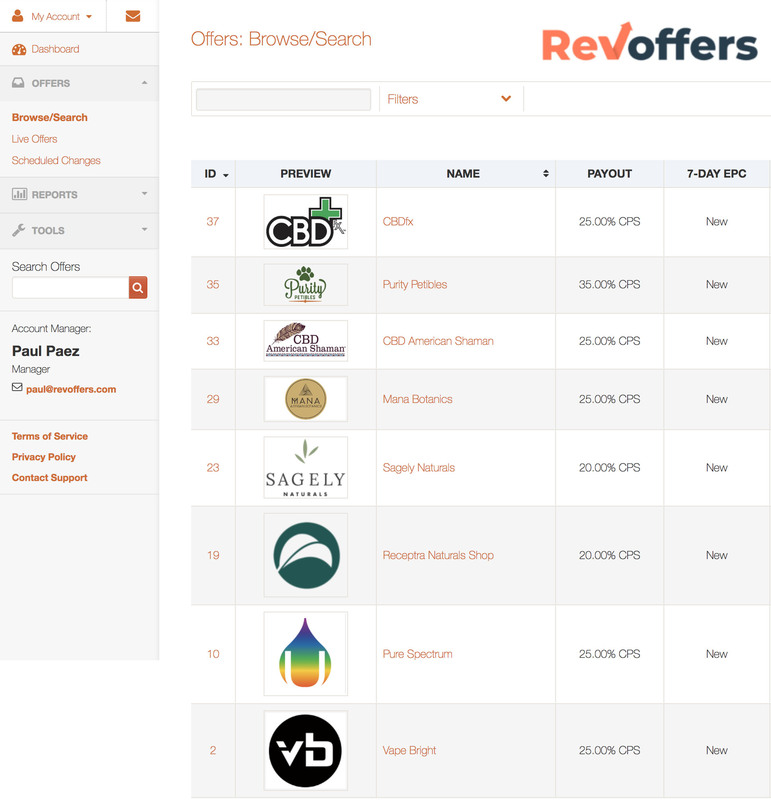 For starters, RevOffers was chosen by CBDfx to host the CBDfx.com affiliate program. Not only did RevOffers select CBDfx, but CBDfx selected RevOffers to manage their affiliate offerings because of values alignment. 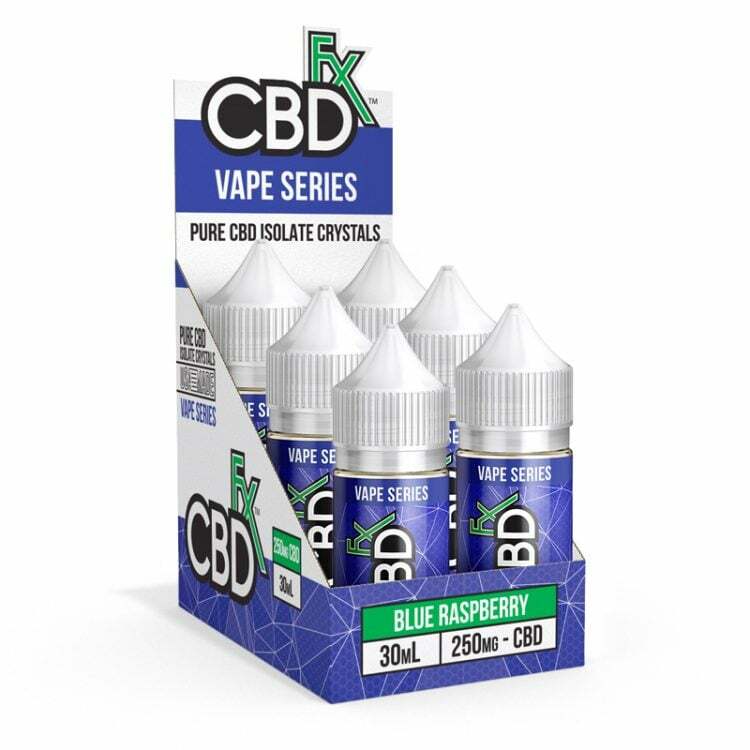 As an affiliate, you are aware that there are many poor brands with empty products out there, and a few amazing brands with ultra-premium products to promote like CBDfx.